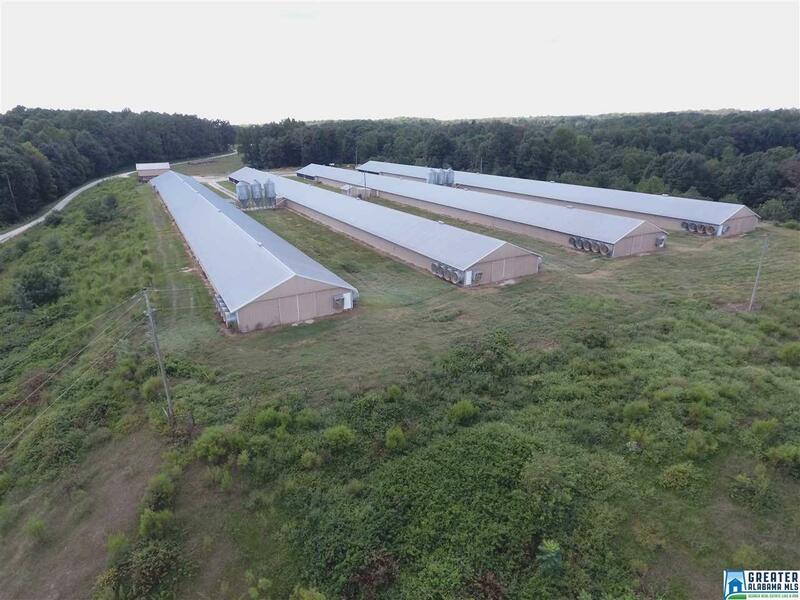 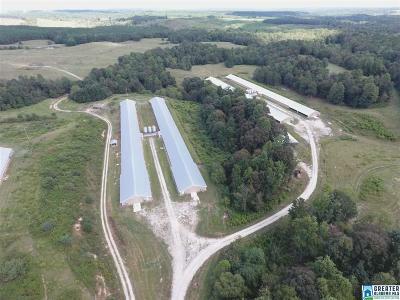 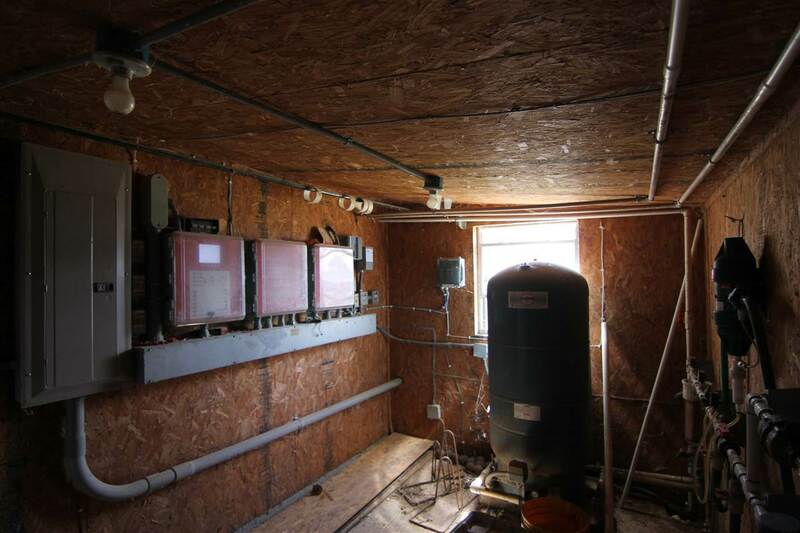 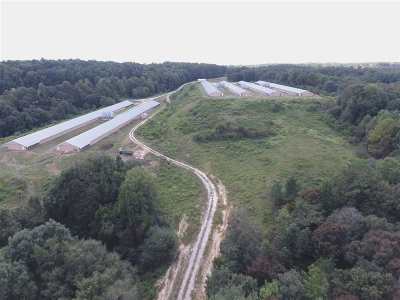 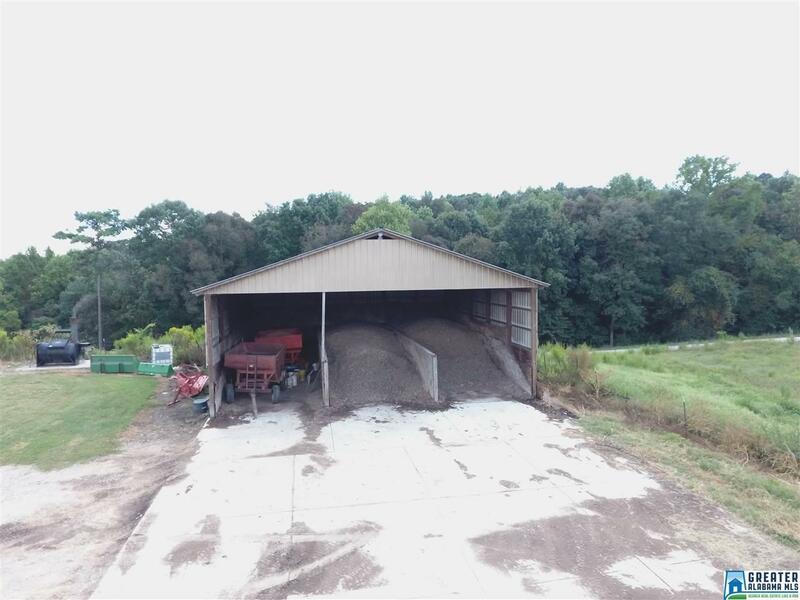 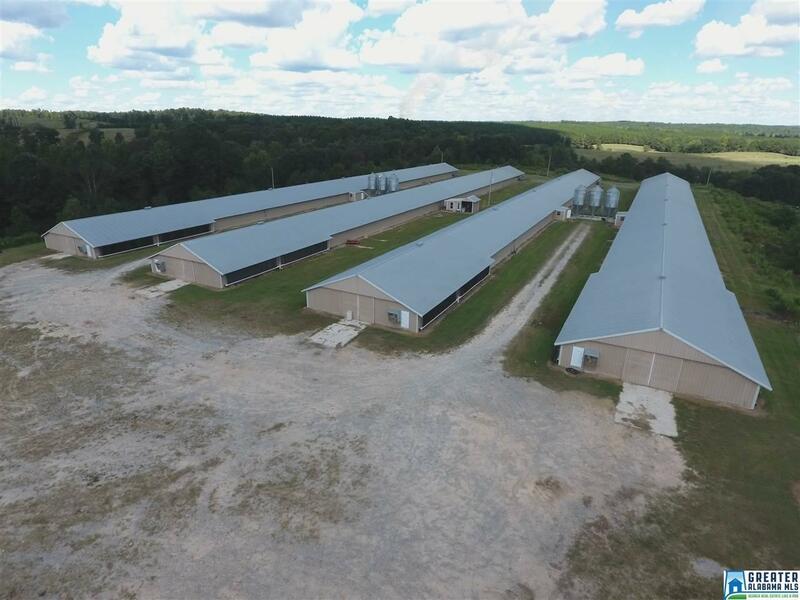 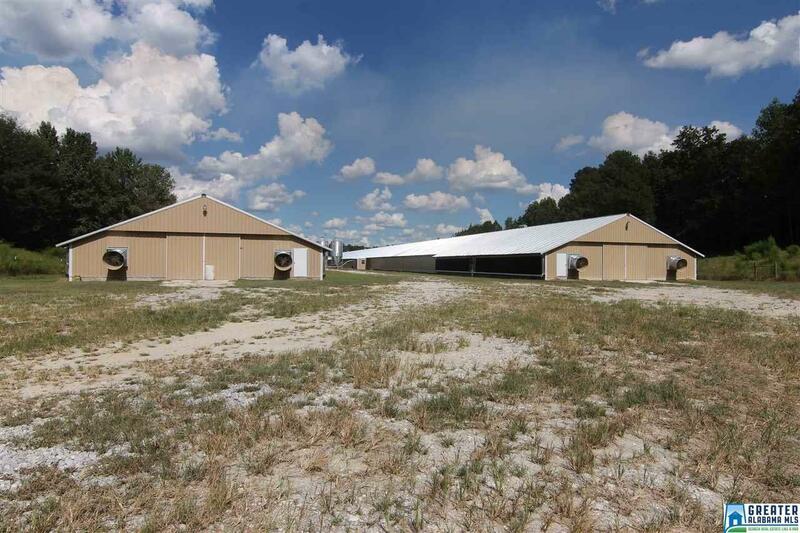 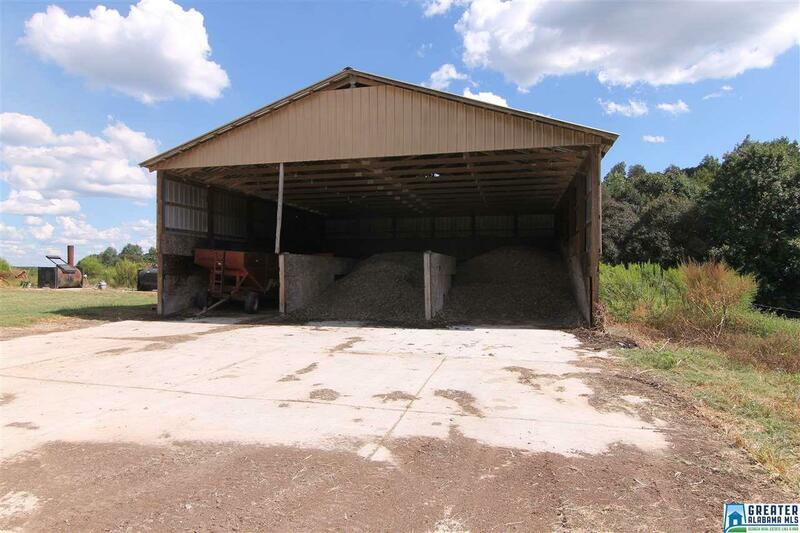 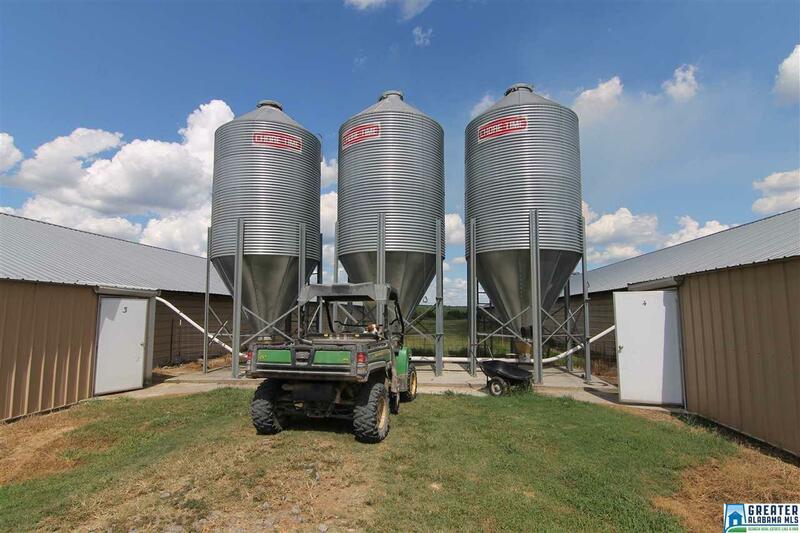 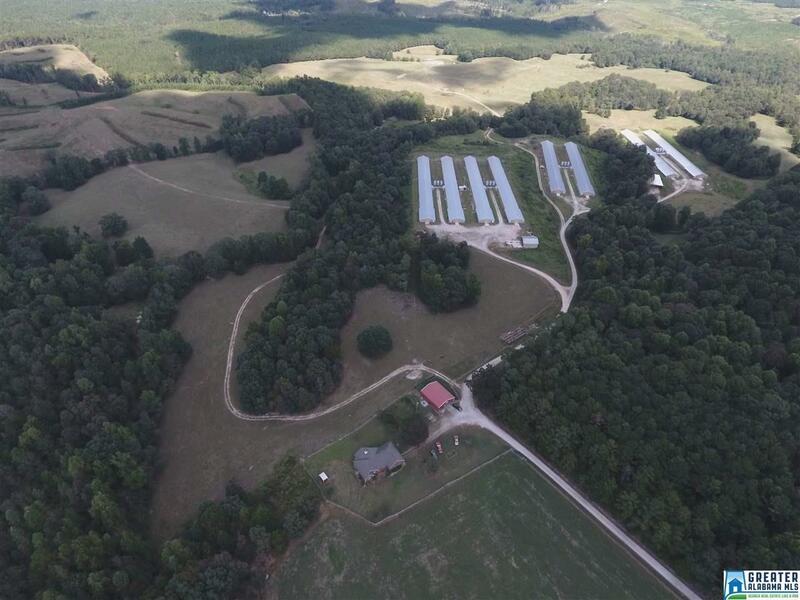 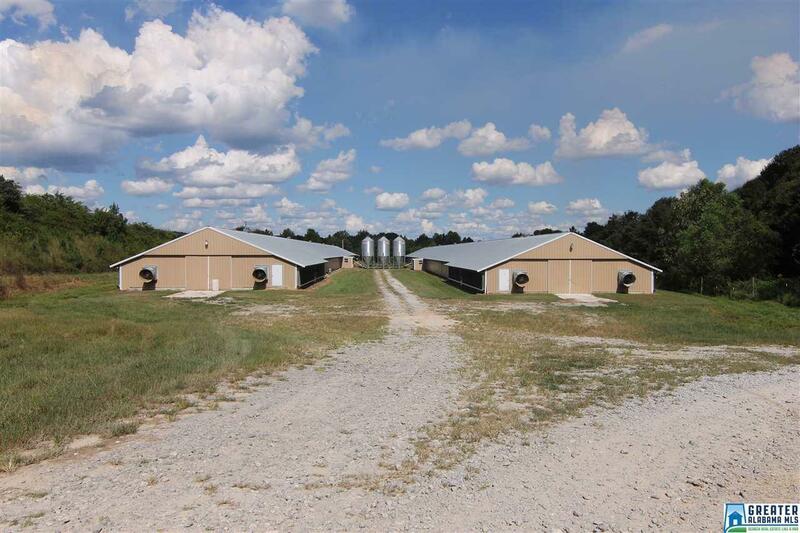 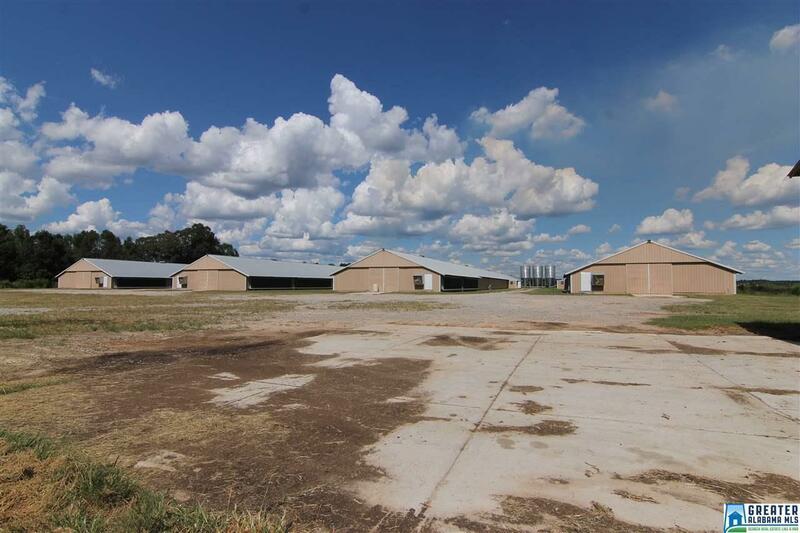 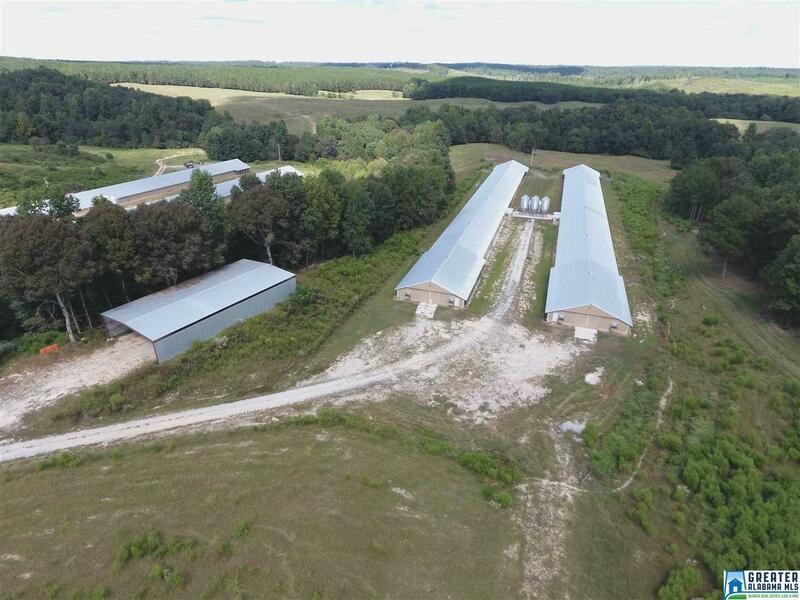 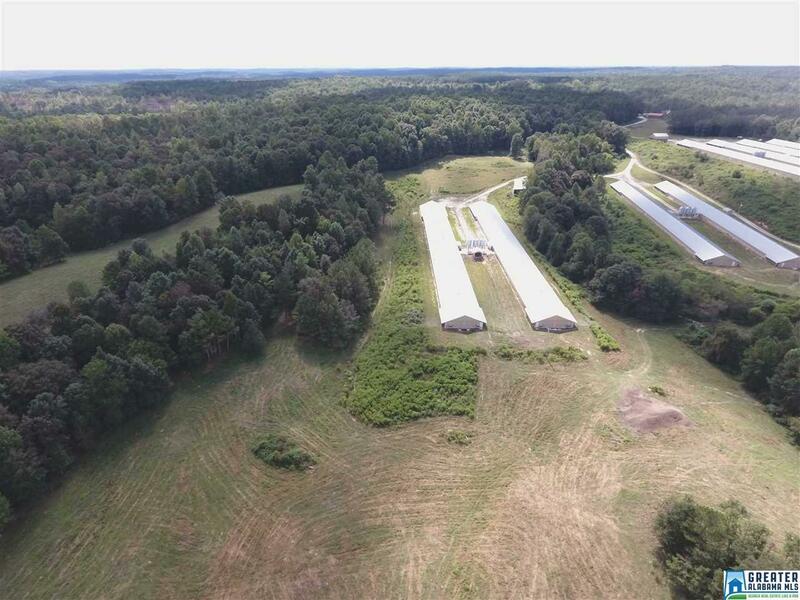 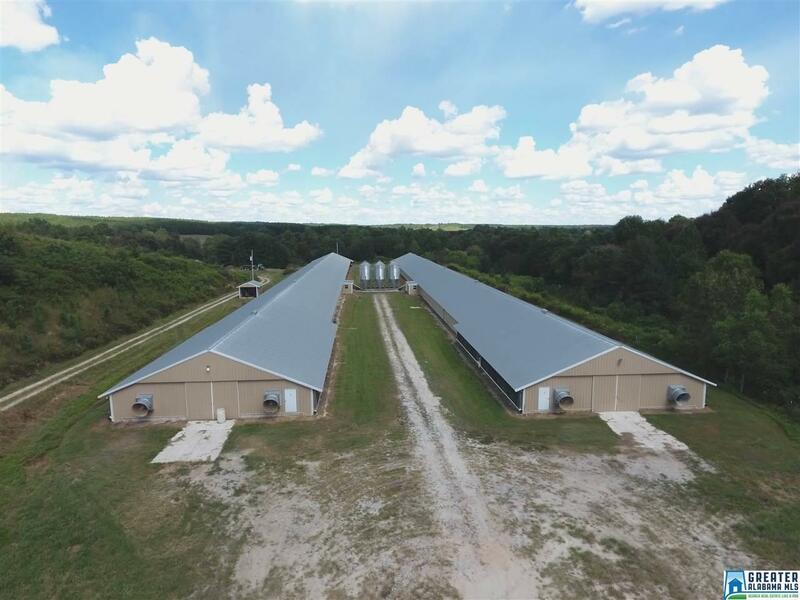 8 Class A Broiler Houses If you have been looking to expand your poultry business or starting your first farm, these are great houses. 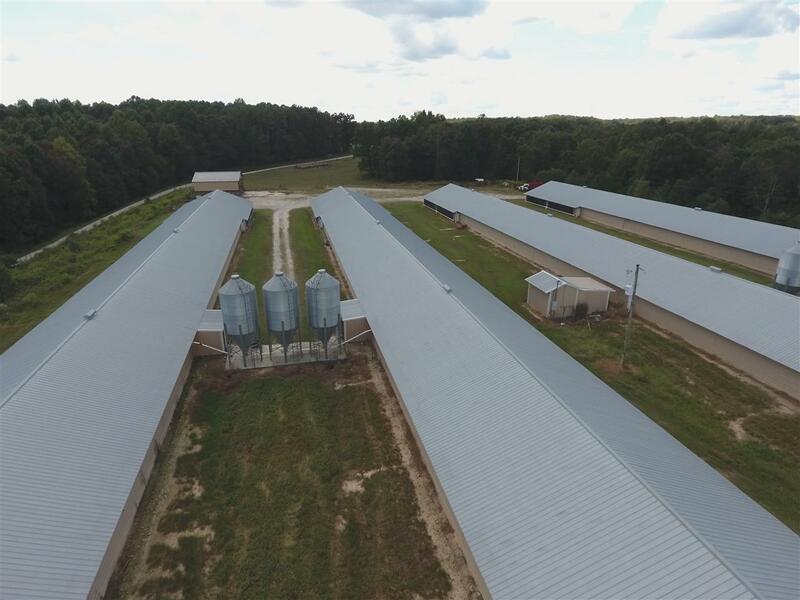 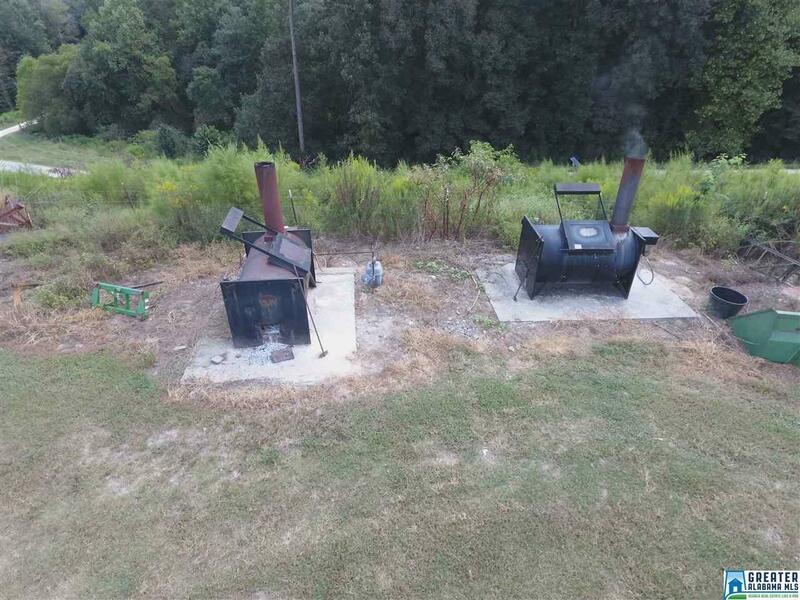 4 of the broiler houses were built in 2006 (40x500), 2 in 2009(43x510) and 2 in 2015(43x510). 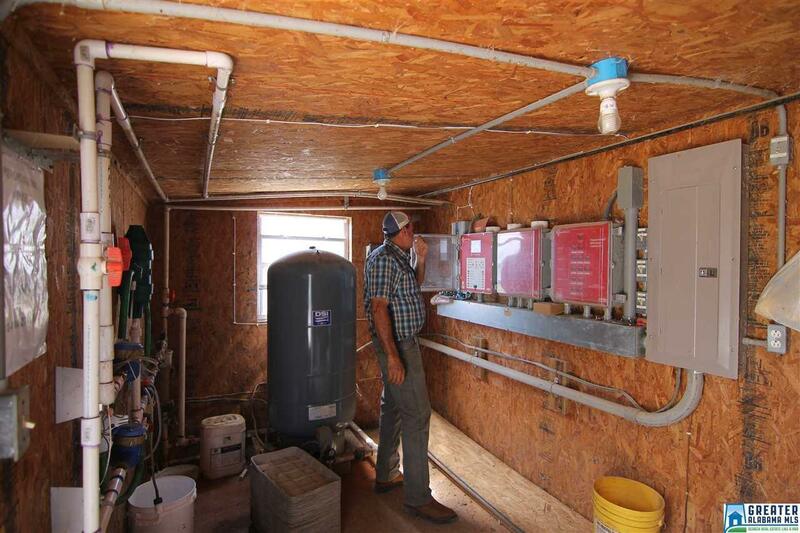 Both city and well water. Natural Gas!!! 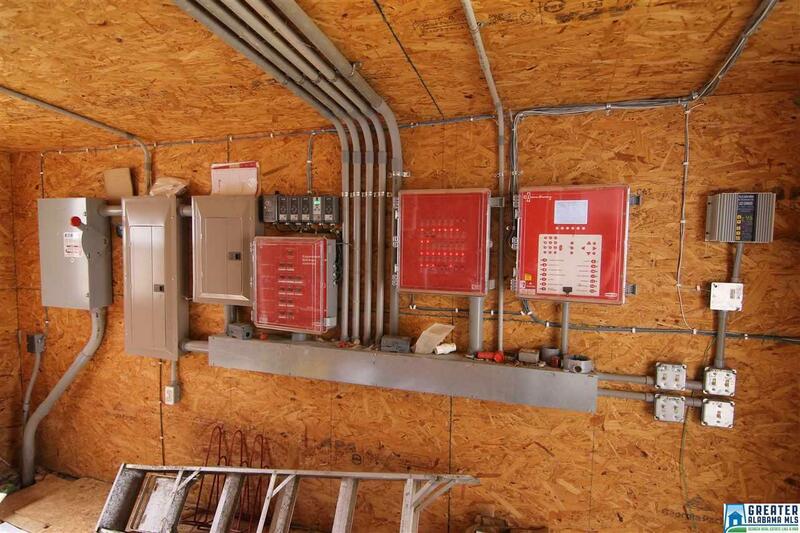 (Save thousands every year vs propane) Koch is the integrator. Anyone entering the property must follow Koch&apos;s bio-security protocols. 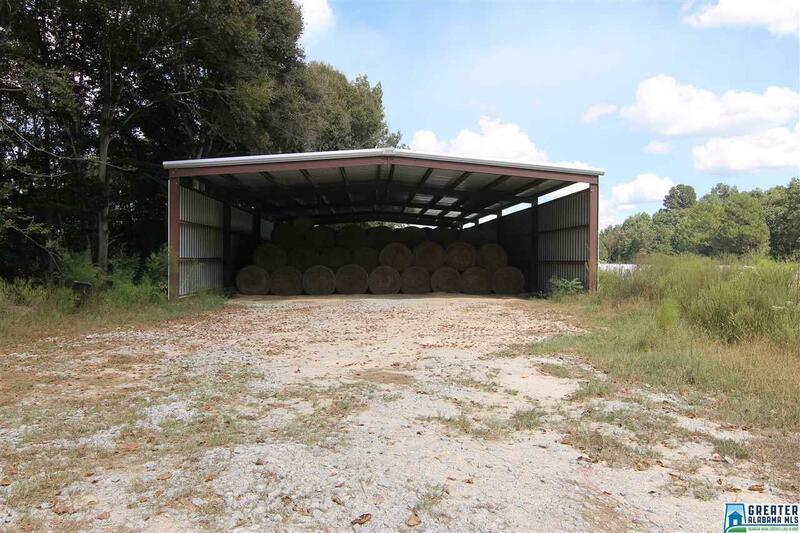 All buyers will have to be prequalified with a lender or show proof of cash funds for an onsite showing. 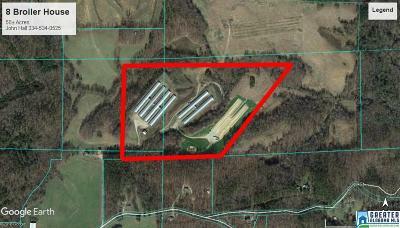 Driving Directions: From The Intersection Of Hwy 22 And Co Rd 49 (Hamlet Mill Rd) Head South On Co Rd 49 For 2.2 Miles.